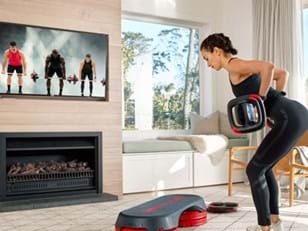 Join the millions hooked on the power of Les Mills workouts. The freshest exercise trends and science, new moves and hit music every quarter, inspiring instructors and the unbeatable power of the group effect. 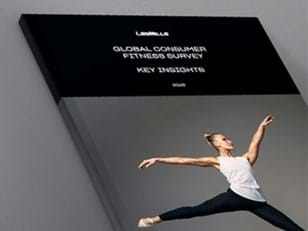 With LES MILLS™ classes you get the lot. Salvatore Ciambrone Alabama, USA "I lost 20lbs and my clothes loosened in just four weeks." Glen Ostergaard BODYPUMP Program Director "You get stronger, leaner and more toned. Plus you work the heart rate so you get fitter too." Donna Nehrich Florida, USA "I lost over 145lbs and I couldn’t have done it without Les Mills. BODYPUMP has made me stronger." Jessica Hyde Texas, USA "I lost over 140lbs in under a year doing BODYPUMP. It gave me my life back." Thousands of people are enjoying a Les Mills workout somewhere in the world right this second. Yep, every minute of every day - from Australia to Austria - our global tribe of instructors is busy motivating people through the power of group fitness. Now's your chance to join the action. It's easy to try a class. Simply find out which fitness facilities in your area offer LES MILLS™ programs and get in touch with your local club. 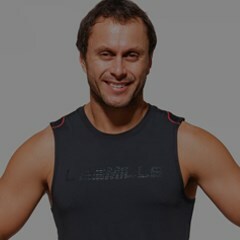 WHAT IS LES MILLS™ VIRTUAL?